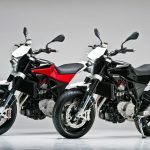 Honda unveiled a new mid-sized naked standard using the 670cc parallel Twin engine and second-generation dual-clutch transmission. 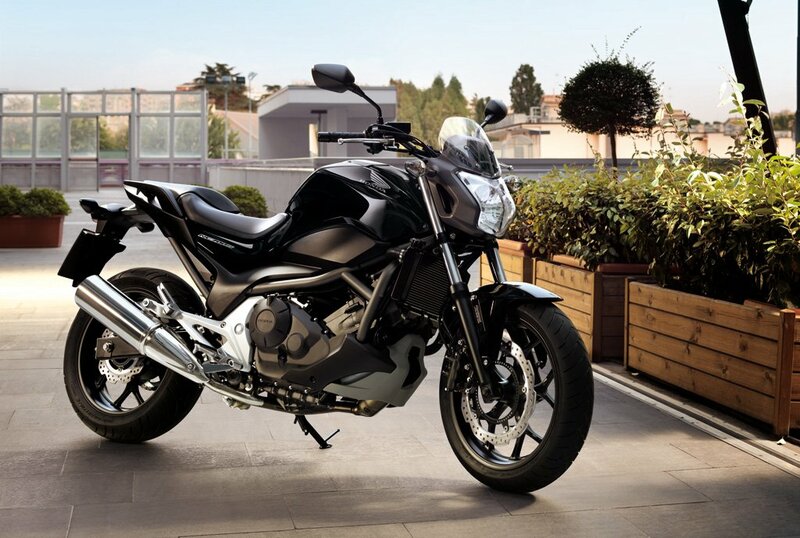 The new Honda NC700S is powered by the same 670cc Twin engine as the Integra motorcycle/scooter crossover and the NC700X. 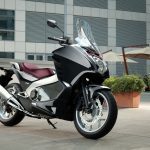 Designed to be lightweight and fuel-efficient, Honda claims an output of 46.9 hp at 6250 rpm and 44.3 ft-lb. 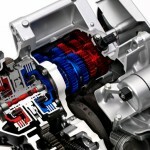 at 4750 rpm, while getting 63.5 mpg. With a 3.7 gallon tank, the NC700S should get a range of about 235 miles on a full tank of gas. 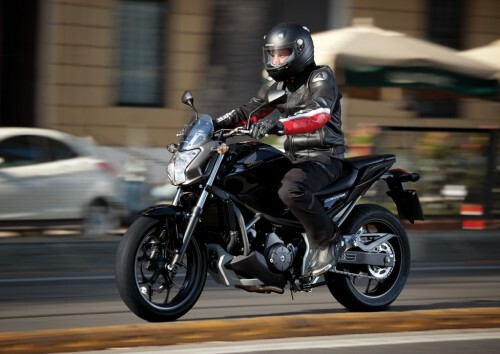 The optional dual clutch transmission is the same second-generation unit as used in the Integra, and is lighter and more compact as the original DCT introduced on the VFR1200F. 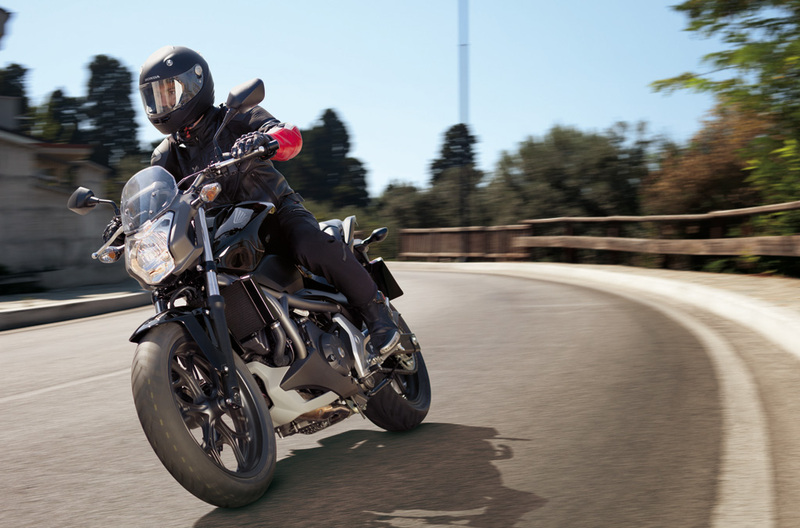 Riders can shift gears with handlebar-mounted controls or let the DCT take care of it in either “S” sports mode or “D” mode for everyday riding. 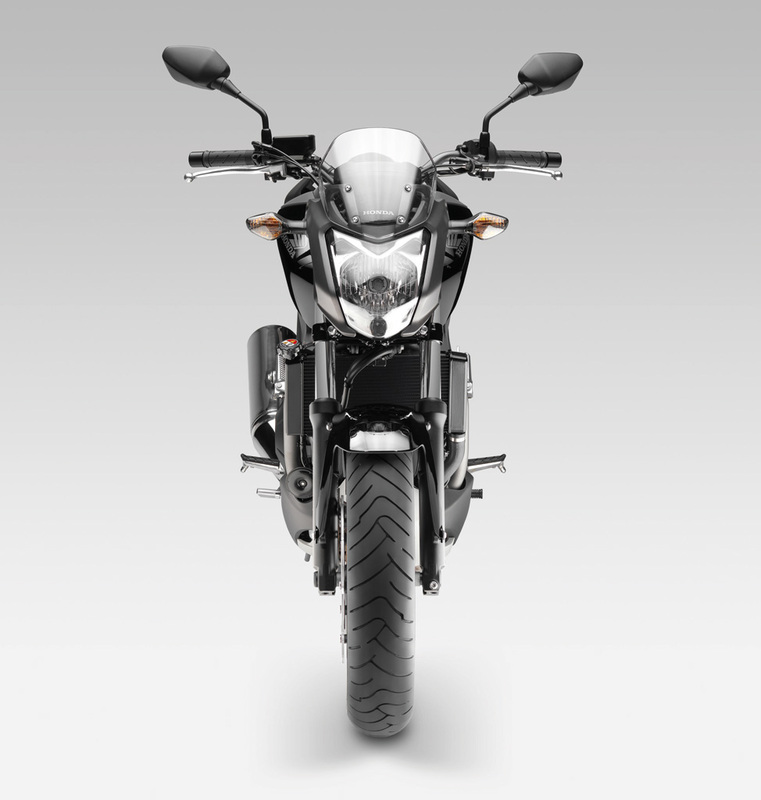 The NC700S shares the same frame as the NC700X, and both models have underseat storage like a scooter, enough to hold a full-face helmet. 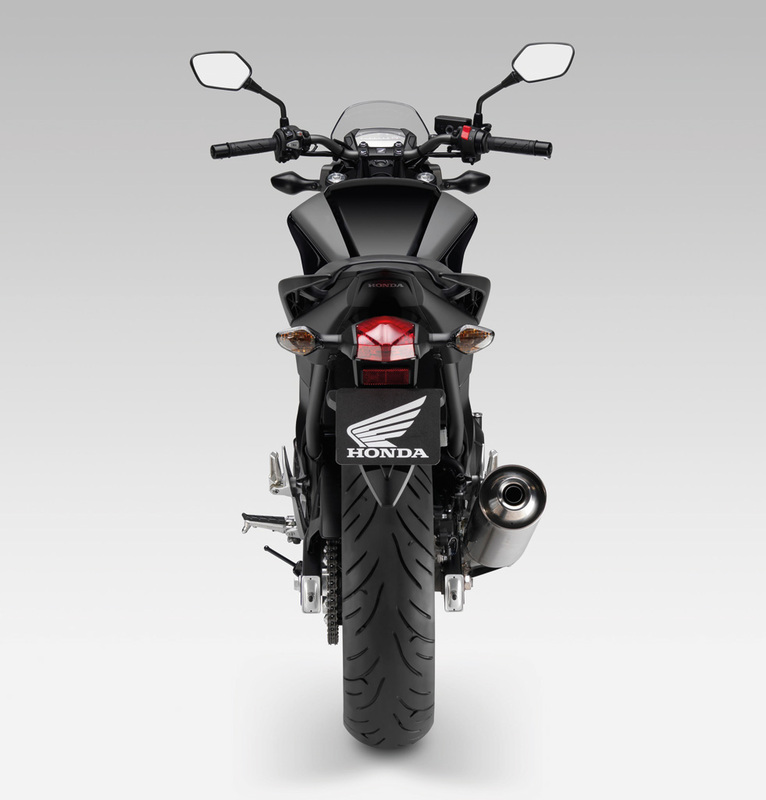 The seating position on the Honda NC700S is upright with wide handlebars and a 35-degree steering range which, combined with the engine’s low center of gravity, should help provide good control. 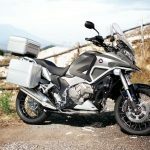 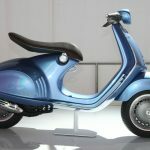 The suspension system is comprised of a 41mm with 120mm of travel, and Honda’s Pro-Link rear suspension system, also with 120mm of travel, but neither appear to be adjustable. Honda will also offer the NC700S with its combined ABS. 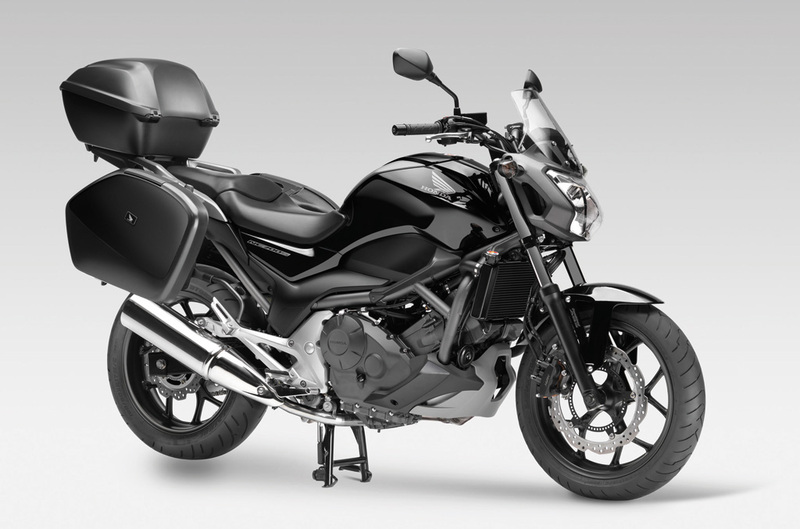 The 2012 Honda NC700S will be offered in Seal Silver Metallic, Pearl Sunbeam White and Graphite Black.